Occasionally, you may need to update your Airbnb Credentials in Tokeet. 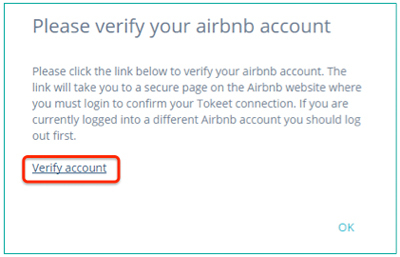 Otherwise, Tokeet will not be able to login to your Airbnb account which will result in your connection being Disabled until you update your credentials. 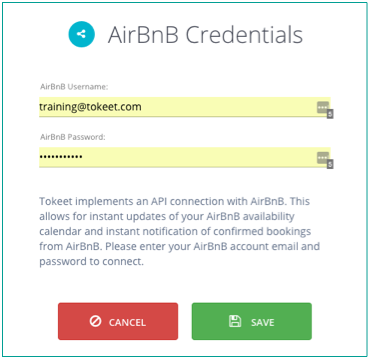 Updating your Airbnb credentials is easy in Tokeet. Click the "Update credentials" option. 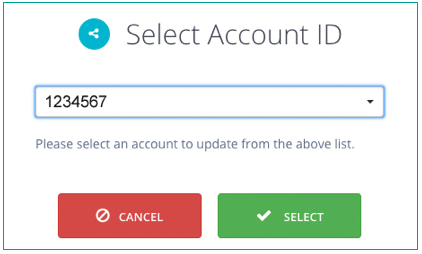 Select the Airbnb account you would like to update. Enter your new username and password and click the save button. Note: At this point, you may get a popup asking you to click over to the Airbnb site to verify your account. 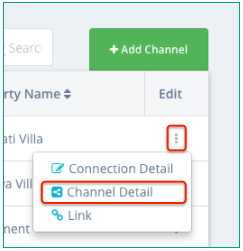 On the Airbnb site, you will be asked to verify your account a code via Email or SMS. Go back to Tokeet and click “OK” on the popup. That's it, your Airbnb credentials are now updated!